Zebra tablets combine rugged durability with professional features to meet the needs of your business. Flexible, customizable devices that you can tailor to almost any specific job or environment, these tablets are perfect for retail, delivery and service teams alike. Durable hardware, excellent battery life, and fast connectivity mean these tablets can go anywhere your operation runs, inside and out. Integrated cameras make image capture easy, from barcode scanning to video communication, and optional advanced scanners provide superior barcode capturing capabilities. 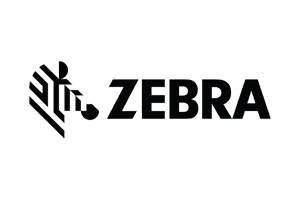 The best tablet computers for enterprise come from Zebra, made even better with our long-term support and service. One enterprise tablet. Many accessories. Countless applications. IntegraServ offers a full line of Zebra Tablets. Contact us and we’ll be happy to help you find the products that will best suit your needs.